We can not imagine and describe the feeling when theÂ mobile phone is damaged. All photos, messages are all gone. It’s the most terrible thing than others I think. Â So as to avoid it, we should prepare some backups. AndÂ Syncios iOS Data Recovery is such a iPhone data recovery software retrieving lost or deleted data like contact, message, photos, video for iPhone 6 Plus/6/5s/5/4S/4, New iPad, iPod Touch. So let’s begin in short. For backups, you simply install the software onto your home computer and store backups of your files directly. 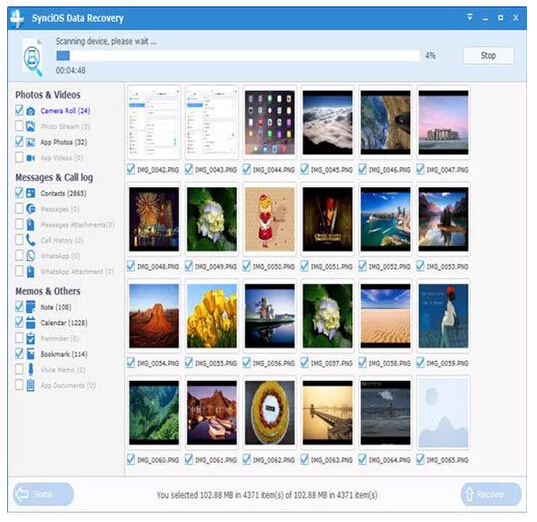 To recover iPhone photos and other lost data, you connect the device to your computer and launch the Syncios iOS program. From there, you are able to select which contents you would like to recover. You can restore music files, photos, bookmarks, apps, contacts, and notes using this method. 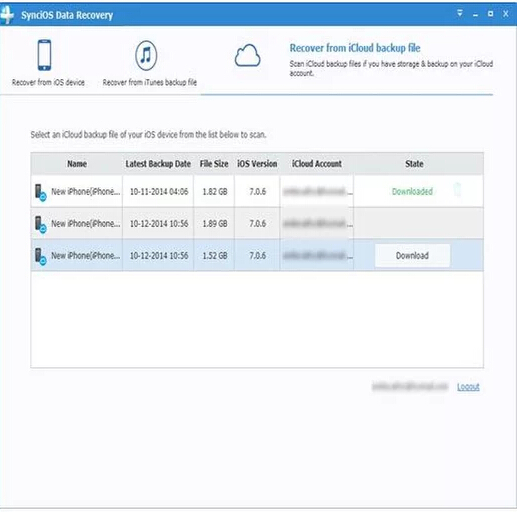 If you back up your files onto iOS Recovery, you will have an optimum advantage in recovering your lost data should your device happen to fail. 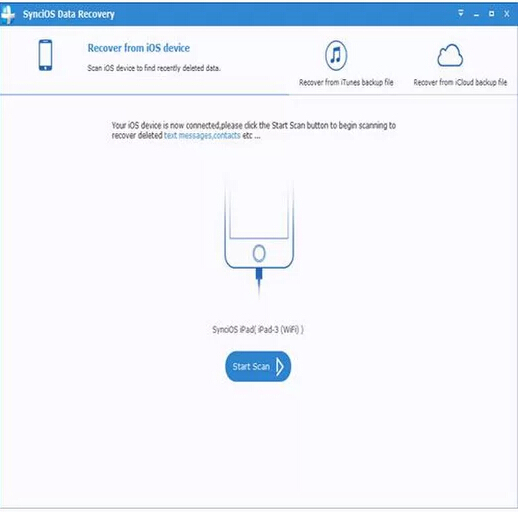 If device failure happens before you are able to back up onto iOS Recovery, the software allows for two other recovery options. Apple devices that have been backed up to iTunes previously may use those files as a recovery source. Connect the device to the computer, launch the software, and select the â€œTunes backup tab to begin the recovery process. This method will erase the DCIM and settings that currently exist on the device and restore them to their previous versions. A third possibility is recovering data from the device itself. According to iOS Recovery, this is possible even if the device is irreparably broken. You must connect the device to the computer and select the Device tab, and follow instructions on the screen. Recoverable files include photos, videos, music, apps, messages, contacts, Safari bookmarks, notes, and call history. Files that can be backed up include everything above, as well as eBooks, file systems, camera roll, and photo stream. 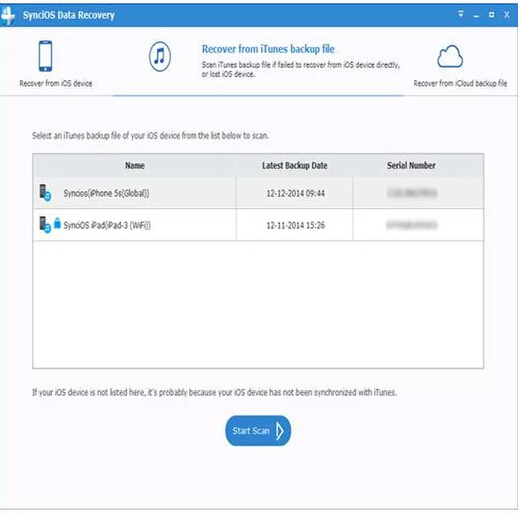 Syncios iOS Recovery is compatible with iPhone 6 Plus and every model going back to the iPhone 3GS, and with iOS 8 and all previous iOS versions.